Many of you know Chef Del Stroufe because he is also the author of the cookbook Forks Over Knives. Forks Over Knives was a New York Times bestseller and every recipe in the book is easy and delicious. I am very excited that I have the opportunity to review Chef Del's new book, Better Than Vegan, and provide you with a question & answer from him, a giveaway and share one of his fabulous recipes. Today many bloggers are taking part in a Vegan Book Blog Tour. During this tour we will all be talking about Chef Del’s Better than Vegan cookbook....... pretty exciting and fun.....as well as getting some of his fabulous recipes and trying them. Eating healthy just got a lot easier with this beautiful cookbook coauthored with Glen Merzer. You will not find a drop of oil in any of the recipes in this book. They are all low-fat, whole-food vegan recipes. The reason for the low-fat recipes is Chef Del gained more than 200 pounds on a vegan diet swimming in oil, and he lost more than 200 pounds on a vegan diet without any oil. Developing an understanding of what foods to eat and how to prepare them is important for many health goals. When we include the right kind of foods, they feed our cells, protect us from disease and keep our weight in check. When eating the wrong kinds of foods, our cells are deprived and can't perform their functions as well. Nutrients are lost, minerals leached from our bones, arteries become clogged, our brains foggy and we become fat and unhealthy. Why are the simple lessons of life sometimes so hard to follow? The simple answer is addiction to the nutritionally vacant substances in our foods. When we learn how to remove these empty calorie foods and replace them with healthy alternatives, we can free ourselves from them forever. This is what Chef Del's book is all about. He states on page 25, "If you had to sum up in a couple of words what's most wrong with the American diet, what lies behind the epidemics of obesity, heart disease, diabetes, and cancer -EXCESSIVE FAT- would probably be the best answer." 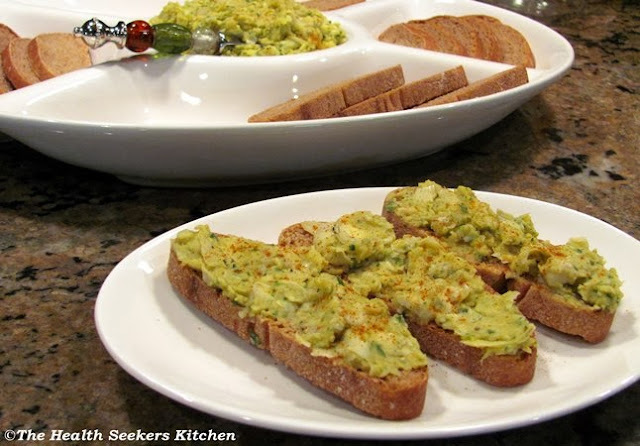 Below you will find the Q&A with Chef Del, his Artichoke & Basil Hummus recipe and giveaway. 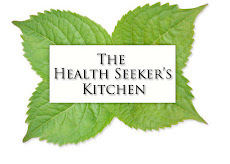 The Health Seeker's Kitchen: Please describe your cookbook to us and what readers should expect? Chef Del Stroufe: The first chapter of the book tells my story with a little humor thrown in, I tell how I ended up on my first diet at age eight, spent many decades on yoyo diets, and how I got to weigh 475 pounds on a vegan diet several decades later. In chapter 2 I describe in detail the low fat, plant based diet that helped me lose the weight, and how I changed the word diet from a verb to a noun, meaning that I went from being on a diet, to adopting the right diet that I would live on for the rest of my life, not just until I lost the weight. I also discuss 10 dietary mistakes--avoiding the excess consumption of fat, saturated fat, protein, processed foods, and hunger. In chapter 3 I discuss the kitchen tools, ingredients and techniques I use daily to cook with plant foods and maintain the healthy diet that sustains me. Finally the last section of the book has 101 recipes, including sauces and salad dressings, breakfast foods, soups, pizza, and even a few desserts. 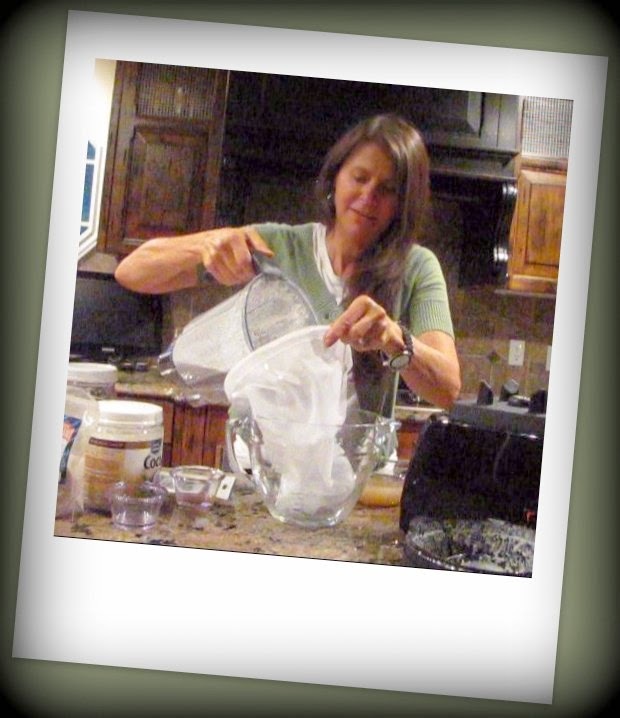 The Health Seeker's Kitchen: You are such an inspiration to all people battling weight loss. Can you tell us about your own battle with weight and how you gained 200 and then lost 200 pounds on a Vegan Diet? 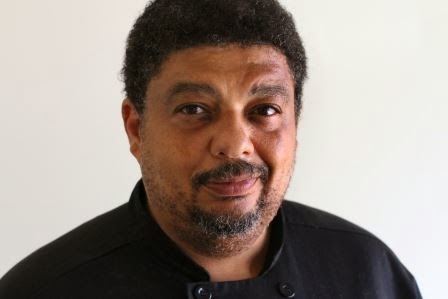 Chef Del Stroufe: My unhealthy vegan diet included a lot of high fat processed foods like potato chips, beer, pastries made with margarine, white flour, and sugar, vegetables fried in oil, coconut curry, peanut butter sandwiches, donuts, and vegan ice cream. These foods can indeed be vegan, but are not health promoting and, when eaten in excess, can promote weight gain. The healthy diet I eat now is low in fat, protein, and processed foods like sugar, margarine, or oil. I avoid high fat plant foods like avocados, and peanut butter, and I rarely drink alcohol. I eat tofu on special occasions and while I occasionally eat pizza, it is made with whole grain flour and has no or very little added fat. My new four food groups include beans, whole grains, vegetables and fruits. 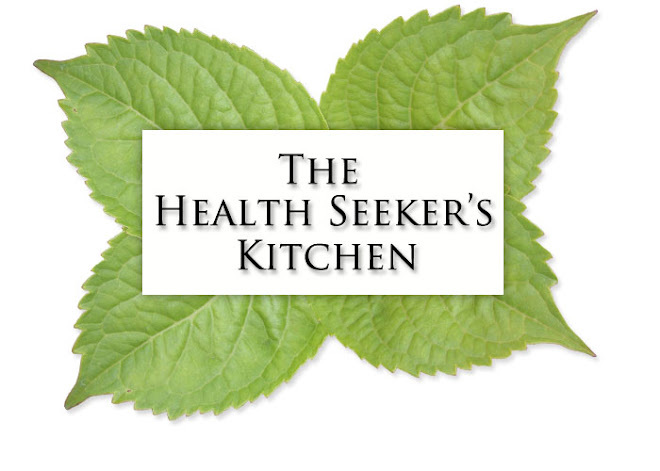 The Health Seeker's Kitchen: What are the dietary mistakes we all need to watch out for? Combine the garbanzo beans, basil, garlic, lemon zest and juice, and salt in a food processor and puree until smooth and creamy. 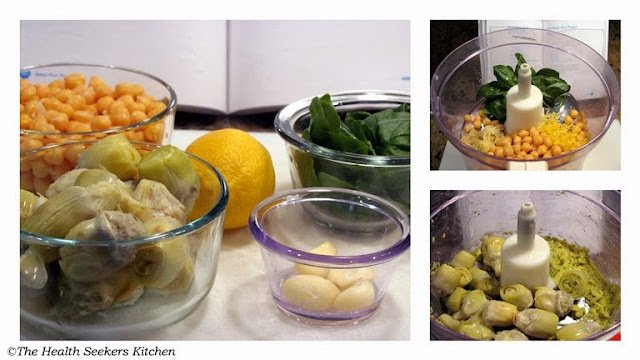 Add the artichoke hearts and pulse to chop well, leaving the artichoke hearts chunky. From Better Than Vegan by Del Sroufe. Used by permission from BenBella Books, Inc. US and Canada residents only, please. The drawing will take place on Tuesday, January 21st and the winner will be announced that day. Congratulations Lyz, you are the winner of Chef Del's Better Than Vegan Cookbook. 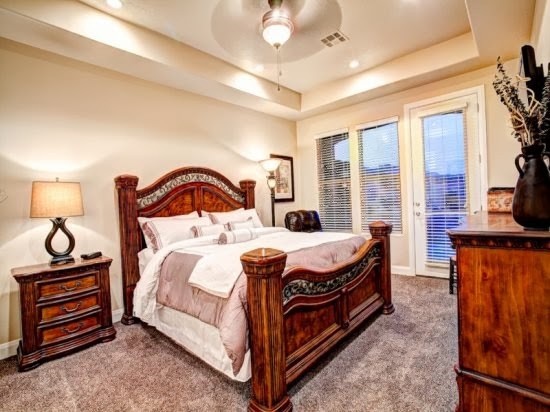 Please contact me with your email so I can get your address:) Your goal to exercise more and eat less sugar will definitely bring you better health in 2014. Good Luck! I hope you enjoy the new book and that it helps you toward your goals. Thank you to everyone that added a comment. I loved reading your goals and I know they not only inspired me, but many who read them. Best wishes for a healthy and happy 2014 to all of you!!! As of Friday, I started fostering dogs! It's something I've wanted to for years and am super-excited! On more of a New Year's resolution-type note, I'm going to try eating healthier and exercising more, since 2013 was the year of the junk food vegan at my house. The artichoke hummus looks so amazing! 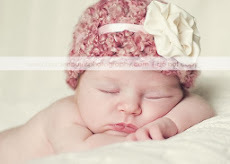 I cant wait to make it! One of my goals this year is that when I feel myself start to feel grumpy or speak unkindly at all, to as quickly as possible "choose" to speak differently, and try to always choose happiness! To be healthier and live life fuller. I want to add new thing to my life. This book looks like it would be a good one to have I enjoy finding new ways to cook. i am going to eat a real breakfast everyday! Get back on the workout wagon then become more consistent about weekly workouts . I've gone from vegetarian to vegan this year! I really need to cut back on my sugar consumption. I had it under control and then the holiday season came and sugar started calling my name. I am working on eating healthier foods. My goal is to cut out more processed foods, and to cook healthy vegan foods that my daughter will love! Finally got my kitchen reorganized. Now am working on reorganizing what I eat, to be more healthy. I plan to exercise a little bit more each day for a healthier life. Even if I can only squeeze in 15 extra minutes, I'm going to make an effort daily. I plan to eat more vegetables, drink more water, and cut down on sugar and soda. I would like to cook more vegetable dishes, including soups, casseroles, and salads. I'm trying to eat more raw foods and have one fresh veggie juice a day. I'm trying to be more in the moment (i.e.- not spending time on my cell phone when I am spending time with my friends and family!) Thanks for the giveaway! I'd love this book! In 2014, I'd like to eat a little better. I already eat vegan, but I eat too indulgently at times and feel I should practice more self discipline. I'd also like to do more yoga and work on being more of an optimistic person. I will respect my stomach! I will be going to the gym more. I also plan on using more fresh vegetables in our dishes instead of frozen and canned. I will be looking for a new job. I am going to try and eat healthier. Since the 1st of the year I've been basically been doing what you were talking about in your Q&A but I'm getting a bit bored with the food because i'm unsure of what to make. I am going to cook with healthier ingredients and stay away from processed foods. 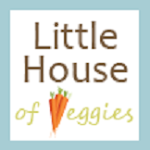 I'm going to try and eat more veggies and whole foods in stead of processed foods. My husband and I are both vegan, and we both need to lose weight. In 2014, we hope to get in the best shape of our lives. I know my health really depends on it. I have Celiac, Fibromyalgia, Celiac and Postural Orthostatic Tachycardia Syndrome. I switched to myself and my family to an anti-inflammatory diet to help feel better. Make and keep my medical appointments. I am 65 and live in a nursing home trying to help make eating vegan work. I plan on exercising more consistently. Never skip a planned session. In 2014 I plan on learning how to cook and eat healthier meals. In 2014 I want to start exercising more often and eating less sugar. I'm a sucker for sweets, but I know we eat too much sugar. 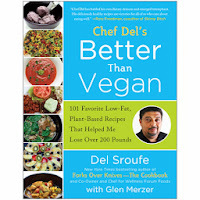 Congratulations Lyz, you are the winner of Chef Del's Better Than Vegan Cookbook. Please contact me with your email so I can get your address:) Your goal to exercise more and eat less sugar will definitely bring you better health in 2014. Good Luck! I hope you enjoy the new book and it helps you toward your goals. I am participating in the 101 things in 1001 days challenge, full of ideas on how to better myself this year! I started an exercise routine & have been eating less fats. I will go for a walk three times a week to better my health. Try to eat and drink more. I own this book. I have many vegan cook books with good recipes. I will say this book has some of the best tasting meals I have ever enjoyed. They take a little bit more work, but are worth it. The creamy mushroom soup, is as good as any soup I have ever had!. 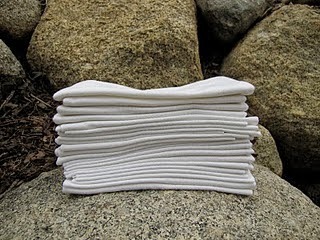 there are different trampoline sizes, it can only be expected that pads come in different sizes. If you are buying your safety pads from another trampoline manufacturer, you might want to make sure that you are getting the pad size. You can try manually running a measuring tape from one outer edge of your trampoline to the other. Trampolines with irregular shapes should be measure point to point.